This author has me hooked now and I'll definitely be looking out for his next book. 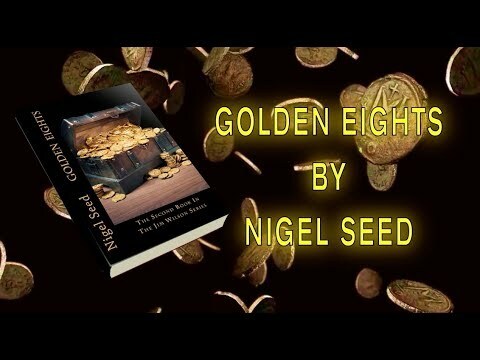 This is the second novel I have read by Nigel Seed and he continues to impress and satisfy his readers with round rounded characters and solid story lines. In this book, Major Wilson (introduced in V4), and his team, go on a mission to find the gold hidden by the British during WWII. As with V4, this book has a lot of action and twists and turns and surprises. I look forward to reading more of his work in the future.